The Milion stone. This stone is the remnant of a road marker, originally constructed to have a door facing four sides and a dome embedded on four sides. 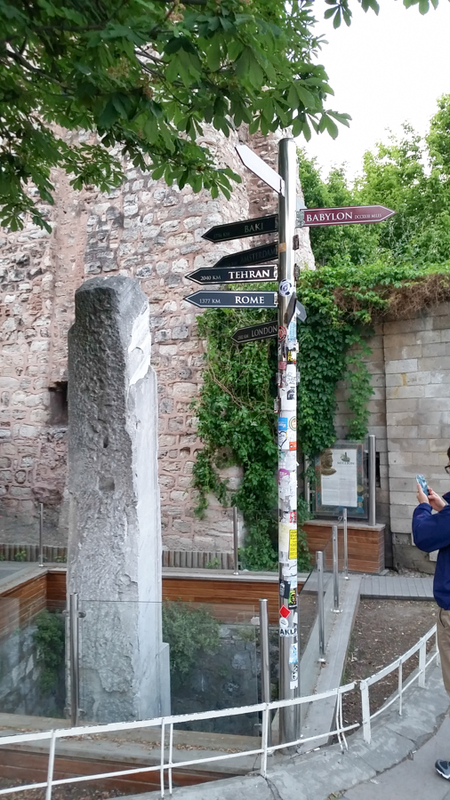 This used to be the starting point of all roads reaching Constantinople. DCCXXIII Miles (to) Babylon. 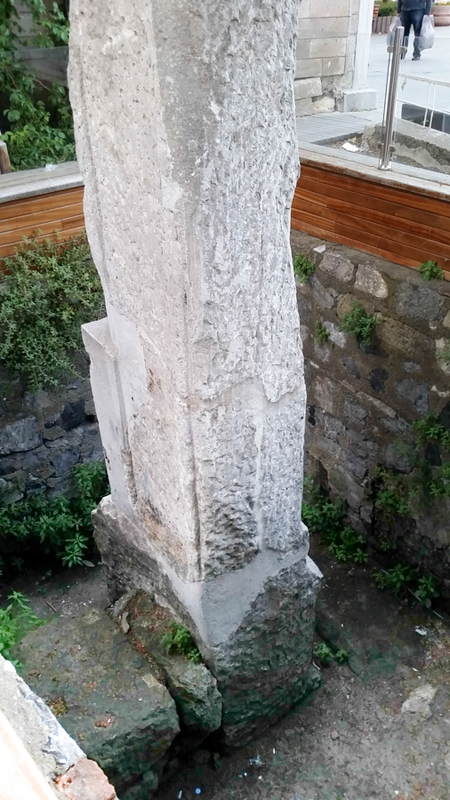 This is 723 “miles” (Roman miles) or 665 statute miles, or 1070 KM. 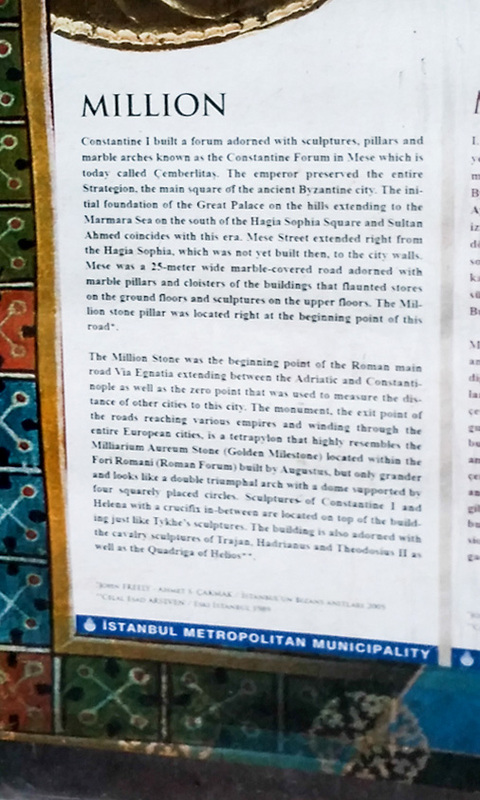 This entry was posted in Silk Road, Travel, Turkey and tagged Constantinople, Istanbul, Milion, Turkey on September 28, 2015 by frjfkauffmann.